To connect to my Spike conical fermentor. Why would we use a Flare over Barb connection to lines on Ball lock disconnect? BEST ANSWER: Flare connections are easy to take apart but are more likely to develop leaks. Barb connections when properly clamped will not leak but are harder to take apart. Sometimes you have to cut the hose to get it off. 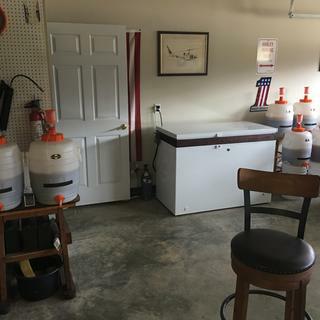 To me it's a personal preference but I use barb connections on my permanent keg system (beer fridge) and flare connections on my portable ones (jockey box, Randall, etc.). These work great. The ones I got had the Torpedo and IN labels stamped on them. Mine weren't labeled as the picture shows. Just went by the lines to identify the gas side disconnect. I really want to like these however, they are not tight even with new o-rings on the posts and leak if there is any movement. 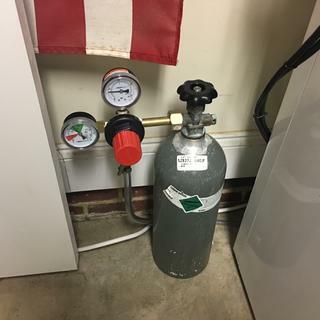 Ordered the Torpedo Ball Locks for carbonating multiple kegs with my new gas manifold, at once in my frig. They work great. to the CO2 tank. 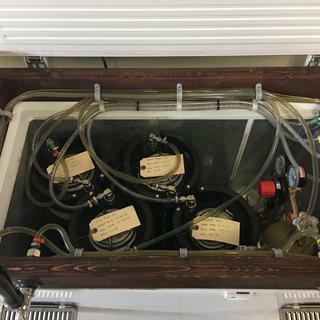 MoreBeer quickly replaced with a new one and no issues. Must have been a one off issue. Bought them so they wouldn’t crack like plastic and look nicer. So far 1 has a leak the other two look beat up but work fine. It’s kind of disappointing for the cost, but it overall they’re not bad. Order 2 of these with my kegerator. One leaks when disconnected; the other doesn't seal to the keg with integrity. Ordered a replacement and it also leaks when disconnected. They are pretty but leak like crazy. All 4! I purchased 4 of these at the same time and all 4 have a slow leak from the inside poppet when disconnected, wasted a new CO2 tank. Issue happened at first use. Excellent alternative to the plastic disconnects. More durable and forms a better seal. Nice kit. Good quality that’ll stand up to being banged around in my tailgate gear. 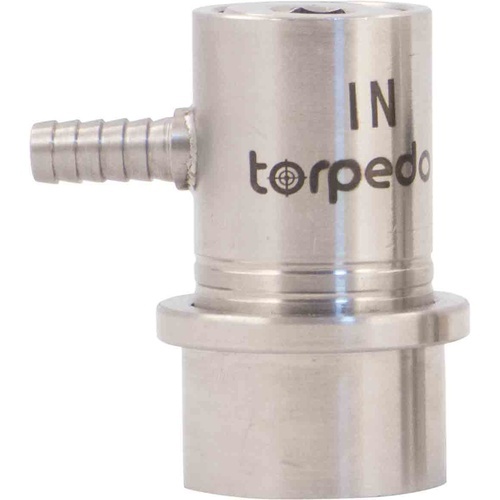 I used these Torpedo Ball Lock Gas In connectors in a new aging & staging Kezzer I built. 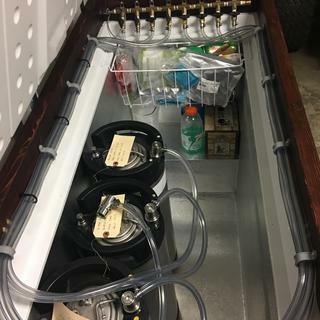 The new Kezzer has the capability of storing 8 kegs. As many of you will notice, most of the components came from More Beer. 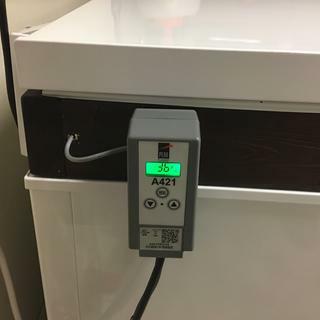 I had my concerns about Co2 leakage with a manifold that long, with that many connections. But, so far so good.